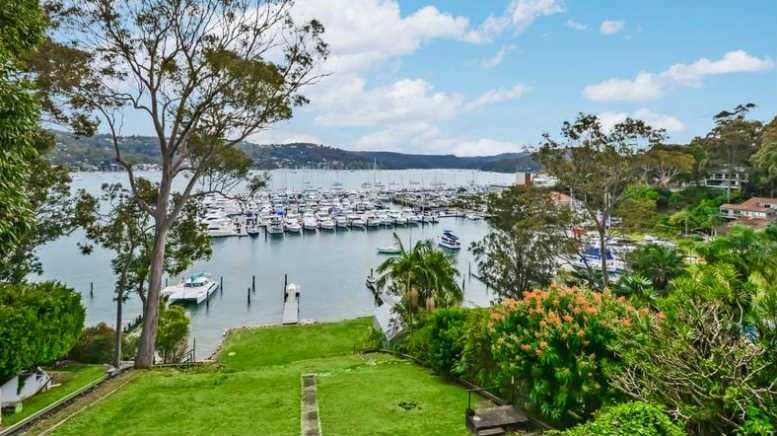 This Horseshoe Cove waterfront sold for $2.275 but finalising the sale has been stymied so far. O’Brien Palmer’s Chris Palmer: trustee in stoush with liquidator over bankrupt’s Pittwater property. With the protagonists saying either not much or nothing at all, SiN will have to wait a little longer to reveal the entirety of the story as it relates to number 14 Prince Alfred Parade, Pittwater, former home of 1980s Chase AMP asset finance guru Mitchell Walter Mazoudier, a surname longtime AMP watchers would be familiar with given the demutualised insurer’s mammoth fall from grace took place whilst one Paul Mazoudier was on the board. Mitchell Walter Mazoudier is currently an undischarged bankrupt after the Staunton family of Seaforth successfully petitioned to have his estate sequestered back in 2010. 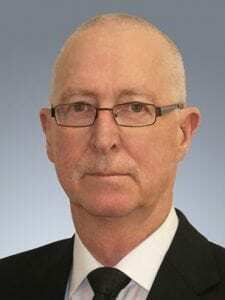 While his affairs are in the hands of O’Brien Palmer principal Chris Palmer as trustee in bankruptcy, it seems the Pittwater pile pictured above is not. Mazoudier’s company Asset Based Finance was placed into liquidation in 2014 with Deloitte’s Neil Cussen coming on board as court-appointed liquidator on the application of the Office of State Revenue (OSR). 14 Prince Alfred Parade property was an asset of the company. As such, it’s Cussen who’s in control of the $2.275 million the Horseshoe Cove waterfront reaped at sale on November 21 last year. Sitting pretty? You’d think so but any efforts that may have been made to complete the sale so as to distribute the proceeds have been blocked. Cussen told SiN that caveators associated with the director had been stymying efforts to finalise the sale but the picture is complicated somewhat by Palmer’s application in the Supreme Court for a curious order made last week. “The court, upon the plaintiff by his counsel giving the usual undertaking as to damages, orders that until further order of the Court the first and second defendants, by their servants or agents, be restrained from taking any steps to rescind or terminate the contract for sale of land situated at [redacted] Prince Alfred Parade, Newport NSW 2106,” Justice Rowan Darke said. Palmer declined to comment but Cussen said he didn’t know why the trustee had sought the order. “We’re not interested in cancelling the sale so I don’t really know why he’s done that,” he said, adding that while there had been “a bit of argy bargy” between himself and Palmer, he hoped that the dispute would be settled before that. If it is not then the argy bargy may well be aired in detail when the matter returns to court for a half day hearing on Tuesday, May 16. Be the first to comment on "Trustee and liquidator at odds over Pittwater pile"